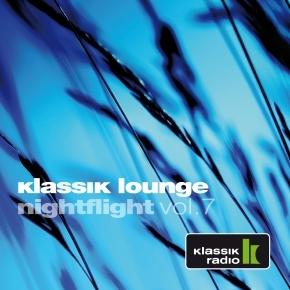 Look forward to the 7th edition of the famous “Klassik Lounge Nightflight” CD series! A masterpiece, created for fans of finest Downtempo and Ambient couture, which is able to delight with the beauty of even the quietest tones. Filled with 28 soundpearls, preeminently convincing through DJ Nartak’s talent to create highly sensitive, atmospheric mixes. Musically, DJ Nartak’s selection is a trendsetter as always. 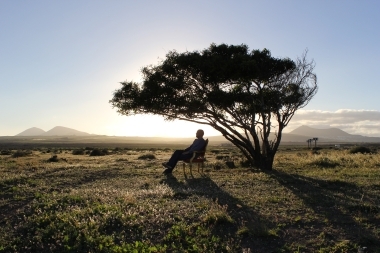 To collect newest productions of renowned artists from all over the world, is a natural obligation for him. The result is a collection of songs, partly exclusive and unreleased, covering Modern Classical, Ambient, Downtempo, Acoustic and Chillout, summarizing to a fascinating journey, inviting to pause and to let go, in order to draw fresh energies out of inner peace and relaxation. 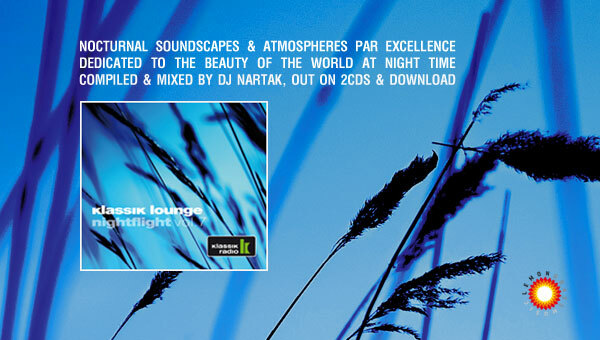 Since 10 years, DJ Nartak is the Nightflight soundpilot at Klassik Radio. Established as one of the best radio formats for electronic listening music, the show enjoys an immensely high popularity of all age groups.